Dave teaches PSI-PCI courses in Virginia Beach and throughout Virginia, and North Carolina upon request. Dave is also a NAUI Course Director, SSI Instructor Trainer, TDI/SDI Instructor Trainer, and an American Red Cross instructor. 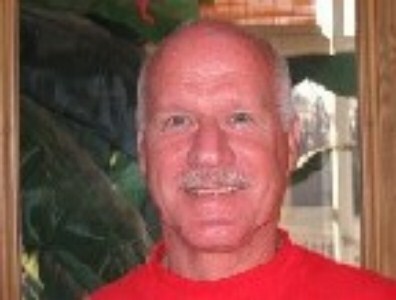 He teaches all levels of diving and has been an instructor since 1987. He is a retired Technical Risks Consultant, where he inspected power plants’ boilers, pressure vessels, turbines, generators, transformers, and other equipment. He holds a National Board Commission, and several state commissions dealing with the A.S.M.E. Codes.